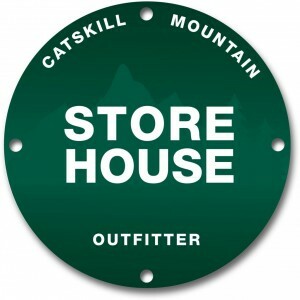 Storehouse takes pride in being the only specialty outdoor gear shop in the heart of the Catskills. Located conveniently in the center of Phoenicia, nestled back on the boardwalk, we carry an assortment of hiking and camping gear supplies. 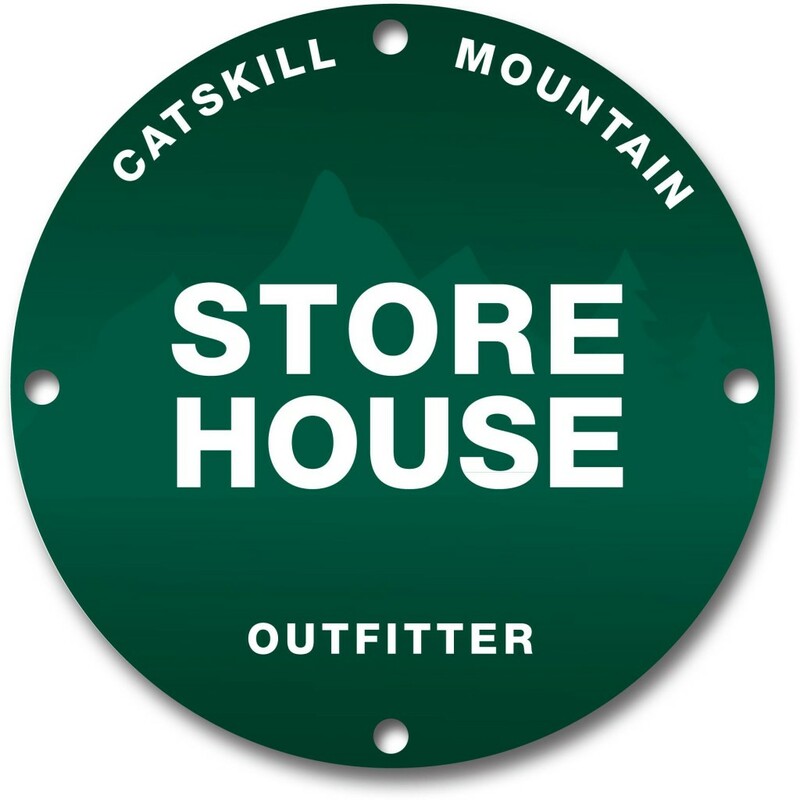 In addition to offering outdoor gear, Storehouse is also known as the "hiking hub of the Catskills." With their expansive knowledge of trails throughout the Catskills, owners Tim and Jess Luby can recommended the perfect hike for your Catskill adventure, give you directions to the trail head, and send you on your way with any other gear you may need! Another very special offering from Storehouse is their Forever Wild Weddings service, where Tim and Jess can plan, officiate, and photograph your very own hiking wedding on top of the most scenic mountains in the Catskills. We look forward to helping make your Catskills outdoor experience the very best it can be!